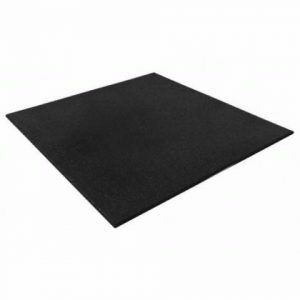 The Premium Rubber Gym Flooring Black tiles are fire retardant and is one of the highest quality gym mats available. 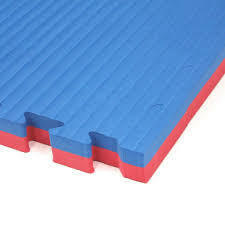 With 13mm being made up of recycled rubber shoe soles and the top 2mm being EPDM rubber sheet, it not only has incredible shock absorption, it is far more durable than standard gym tiles. 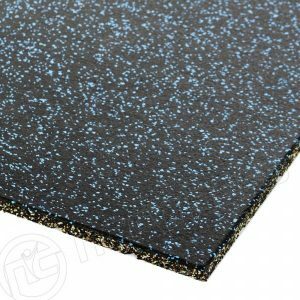 Most gyms will have rubber tile flooring made from vulcanised granules bonded together with adhesives that will wear away over time. 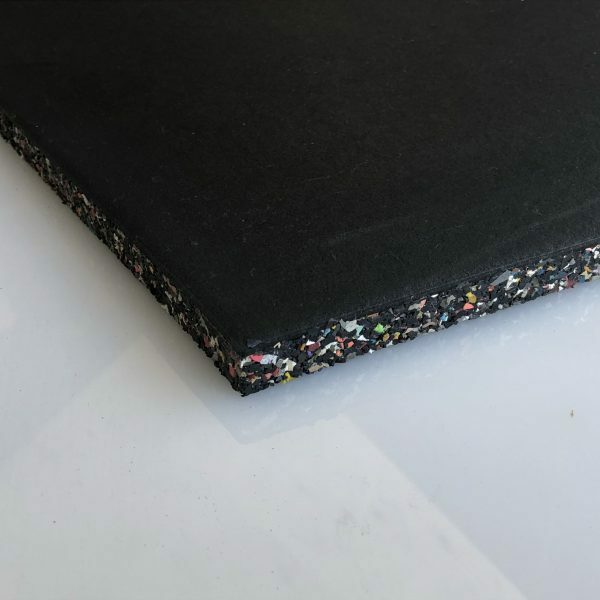 EPDM sheet is different, it is fire retardant, UV resistant and is unbelievably hard wearing as it is a one piece extrusion that will not break apart easily. Other colours available, manufacturing times will apply.